People kitesurfing in ocean. 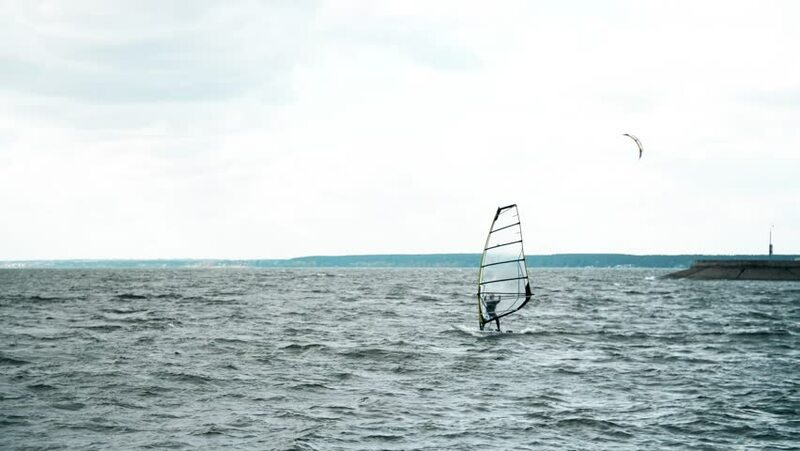 Extreme kite boarding in real time. Summer fun action sports. Kiteboarding at sunrise, active lifestyle extreme sport. hd00:15Following shot of kite surfers off the California coast.